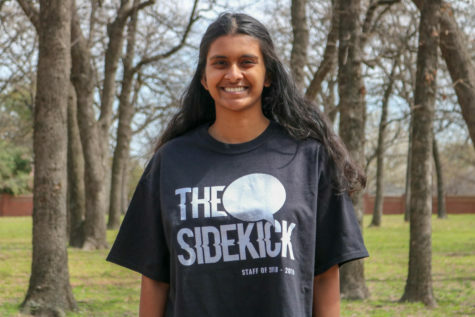 Compassion is something often lacking in today’s youth. 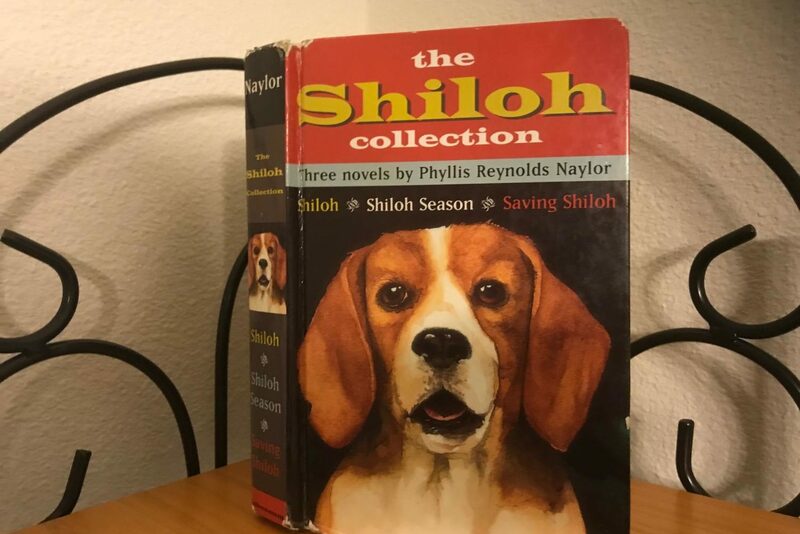 But in Phyllis Reynolds Naylor’s middle-grade trilogy Shiloh, Marty Preston takes in a hurt beagle named Shiloh and showers him with love, fiercely protecting him against his abusive previous owner, Judd Travers. Throughout the three short books, Preston builds a hidden dog house for Shiloh, rebels against his parents to keep him safe and eventually dives into a river to rescue him. Although the books’ writing is simplistic, their emotional impact is great. Preston and Shiloh’s bond is extremely strong; readers’ eyes fill with tears at every kick Shiloh suffers from Travers. Furthermore, all characters are fully developed, including Travers. Many books paint antagonists as completely evil, but the world is not black and white. By the end of the series, readers are given insight into why exactly Travers is the way he is.